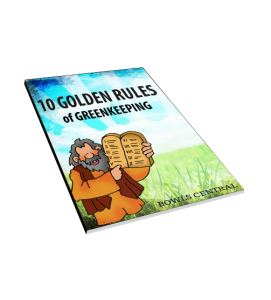 As a welcome gift you’ll receive 4 Great FREE eBooks to help you with the management of your club and the maintenance of your green. 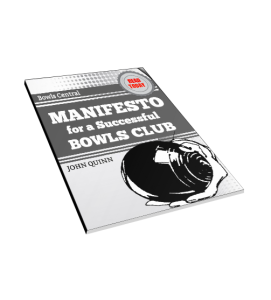 By becoming a Bowls-Central member you give yourself and your club access to a huge and expanding list of members only benefits. We have two membership levels; Free Membership and Academy Membership. 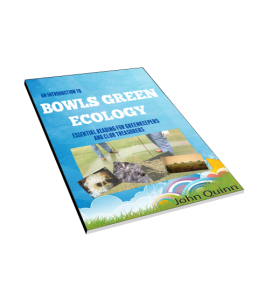 Access to the full text of over 350 Greenkeeping and Club Management Articles on bowls-central. 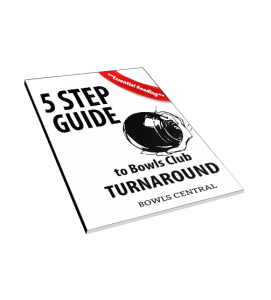 Your free weekly email newsletter from bowls-central full of tips and advice for getting the best from your bowling green and success tips for club management. Discounts on all bowls-central eBooks, guides, fact-sheets and all future publications. A Free 4 page website for your club with no on-going hosting or maintenance fees, including hosting on our exclusive bowls-club.co.uk domain. Access to tools and resources to help you manage your club and green better. Minimum subscription is just 1 month, there is no contract and you can leave at any time. 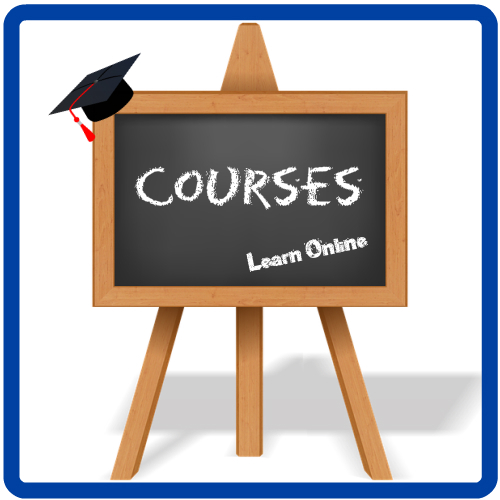 Academy Membership brings a long list of benefits to members of Bowls Central, including online training courses, discounts, offers and free resources to help you with your greenkeeping and club management. Join today for only £10 per month.